Infographics. Flash card. 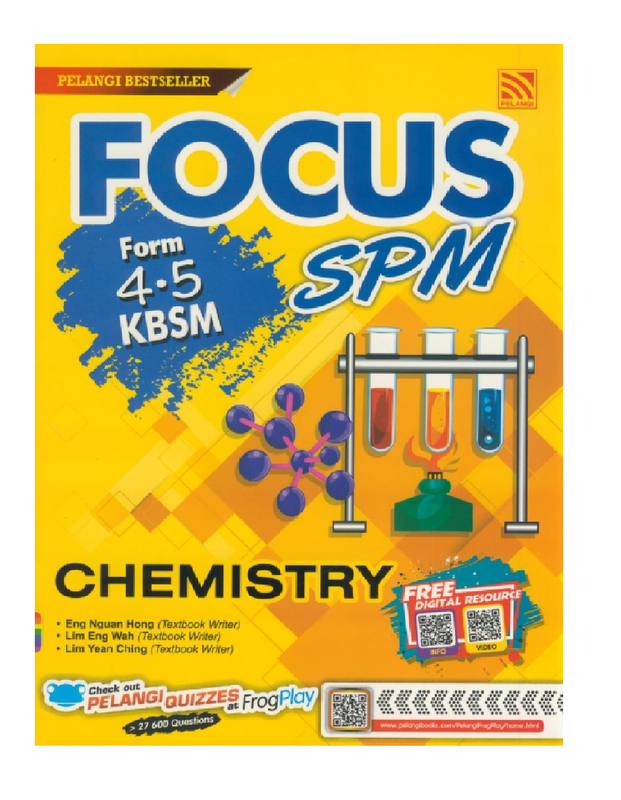 SPM Tips. Fast Fact.